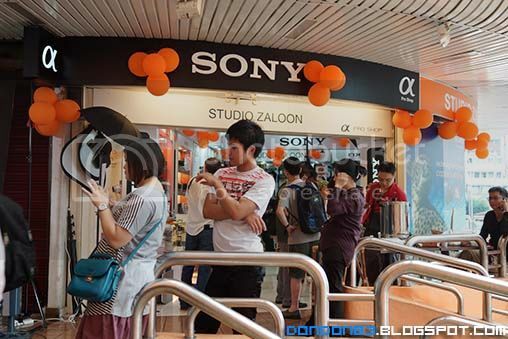 Studio Zaloon, the Sony Official Pro Shop. 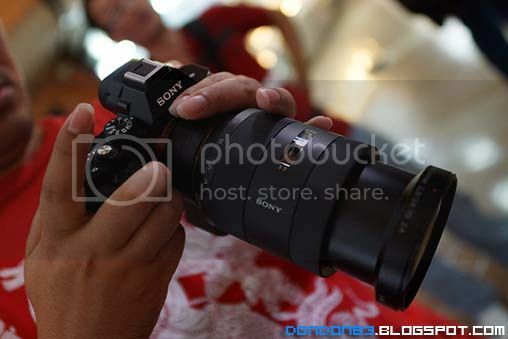 opened up. 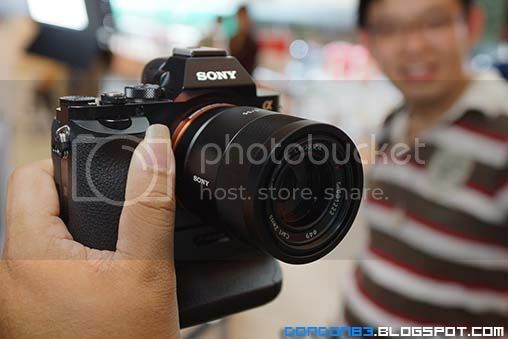 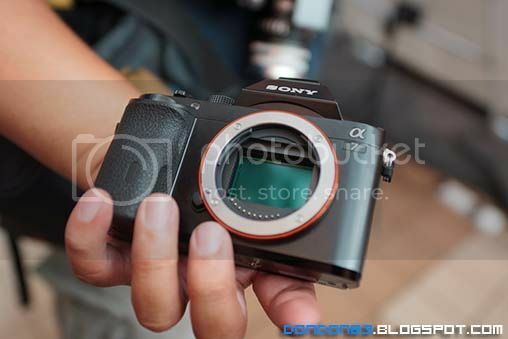 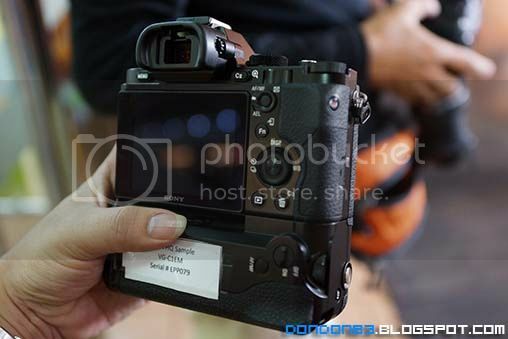 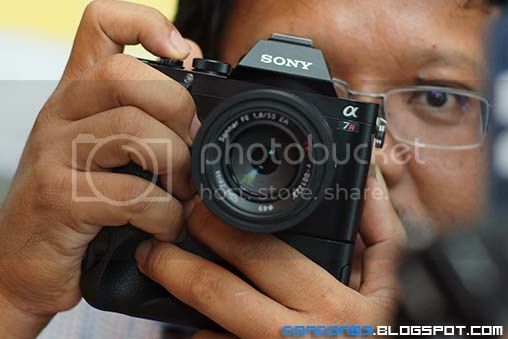 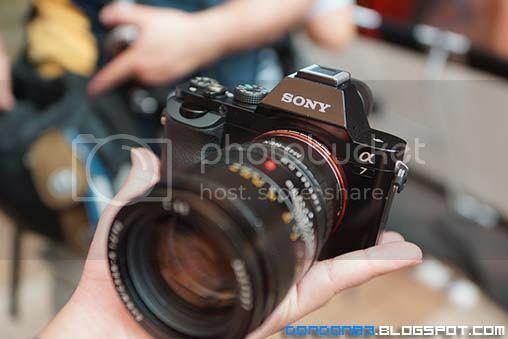 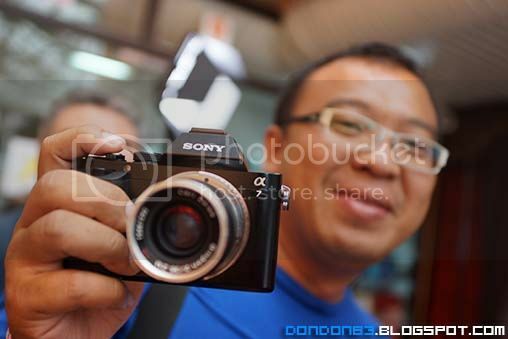 sony full frame sensor on a palm size camera. 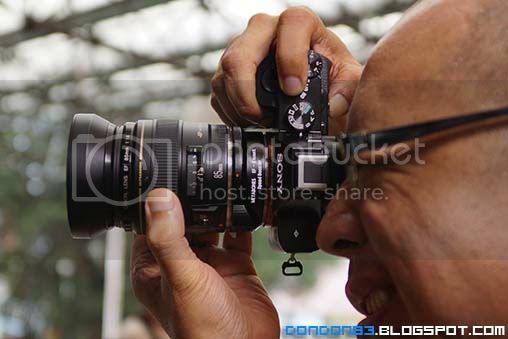 Yoong is testing with the legendary old lens. 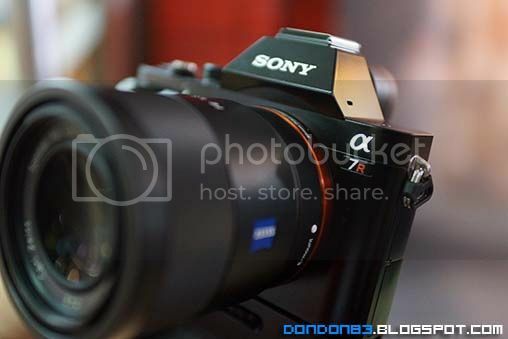 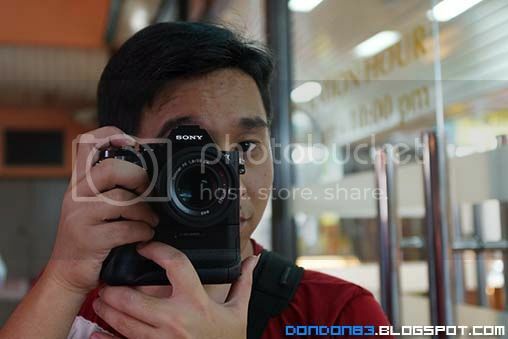 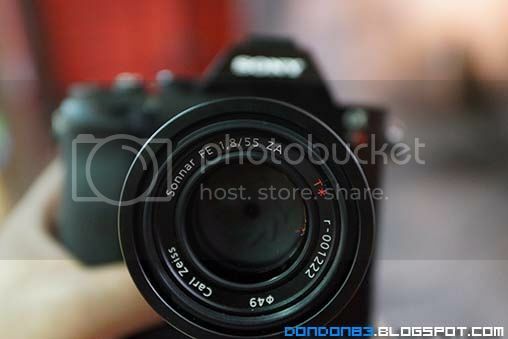 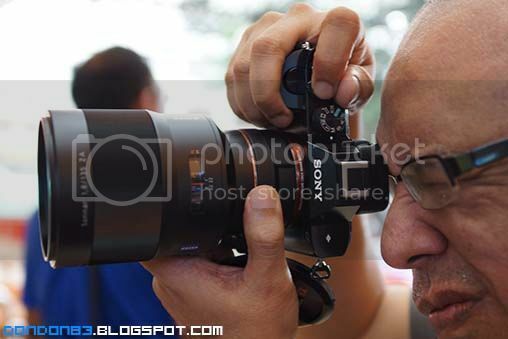 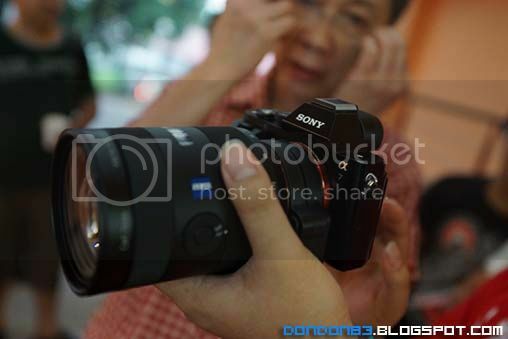 come with the 55mm f1.8 zeiss lens for testing.